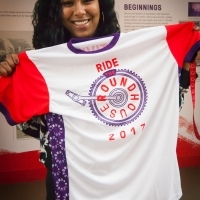 Go to ‘Find Tickets’ to register and book your bike. 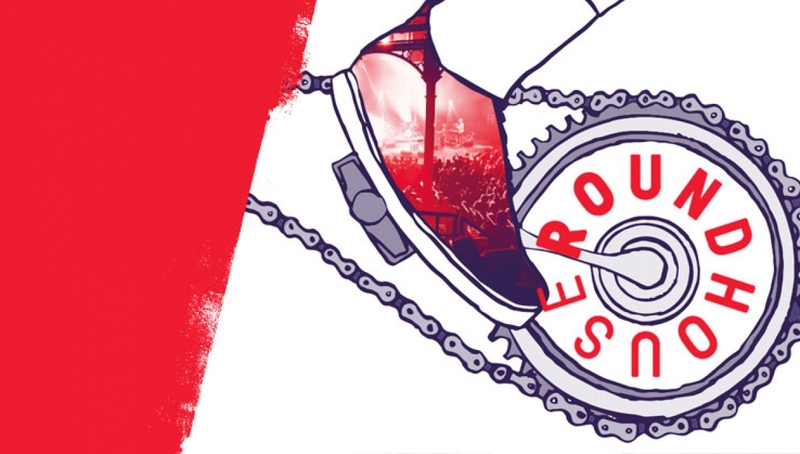 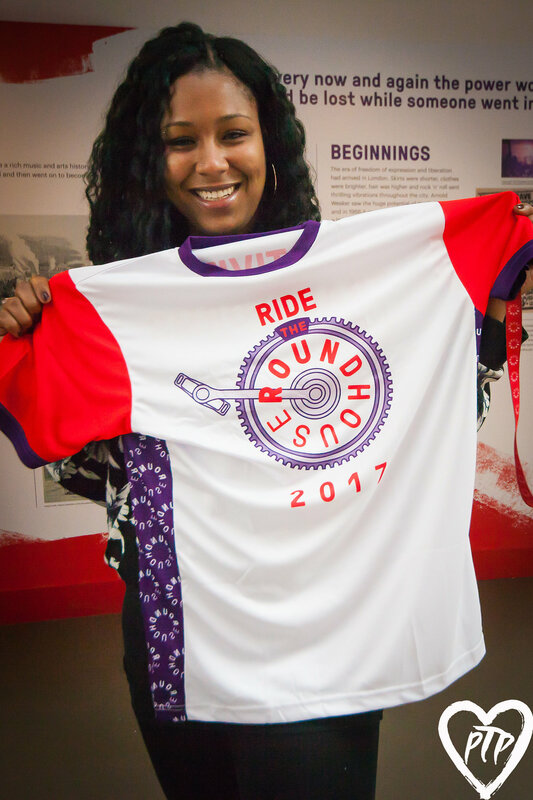 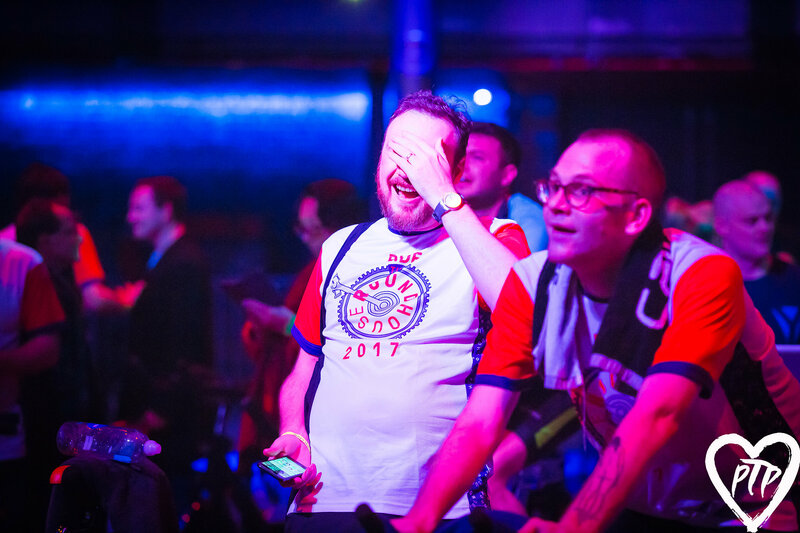 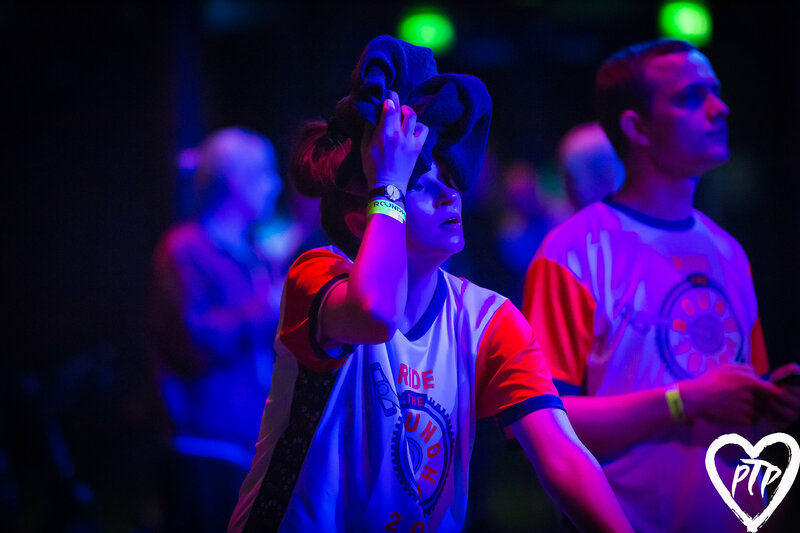 Ride the Roundhouse returned on Sunday 25 March as 2018’s loudest, most exciting cycling event! 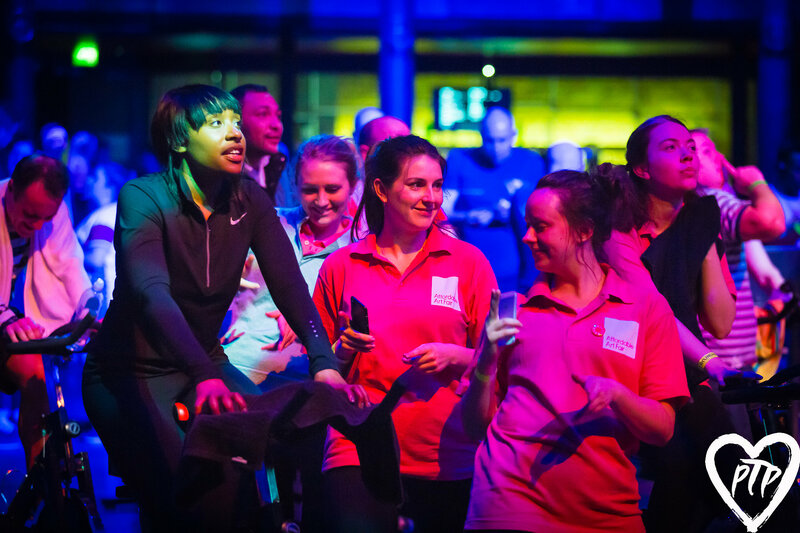 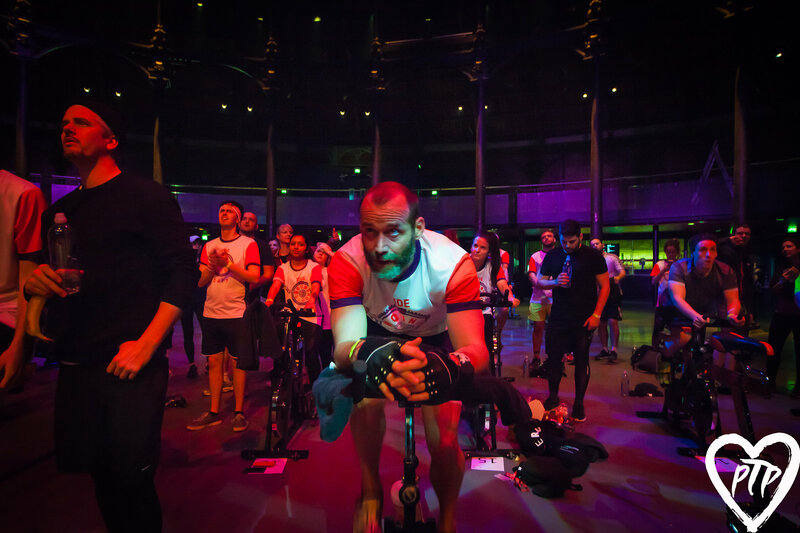 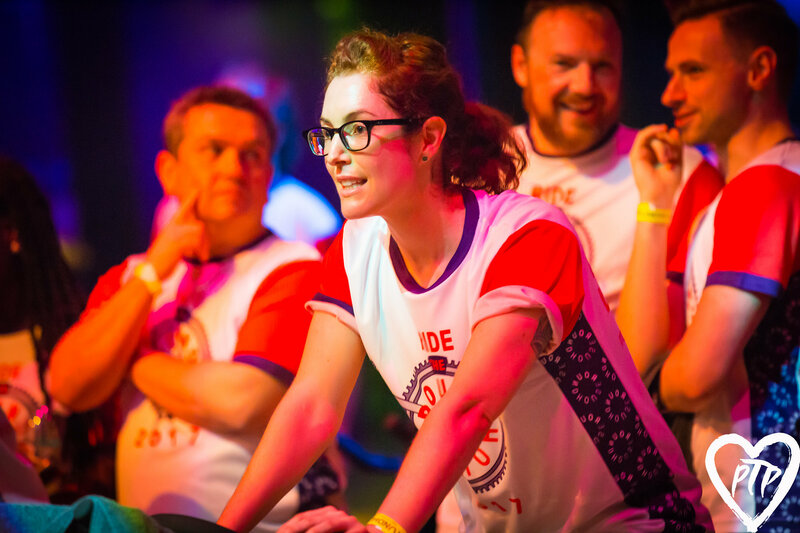 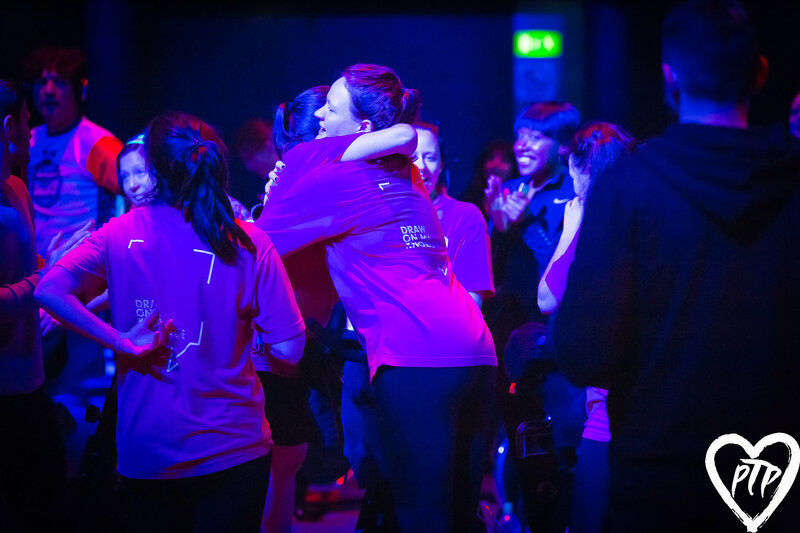 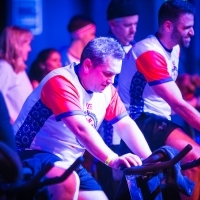 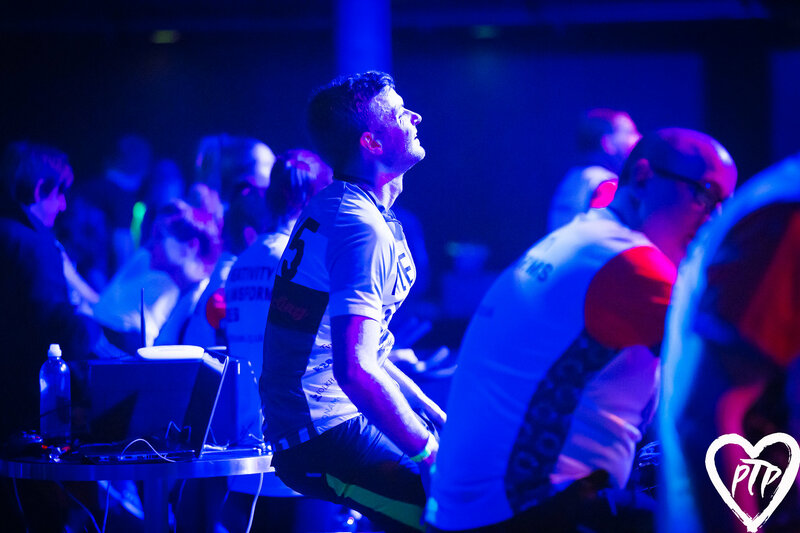 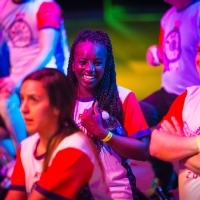 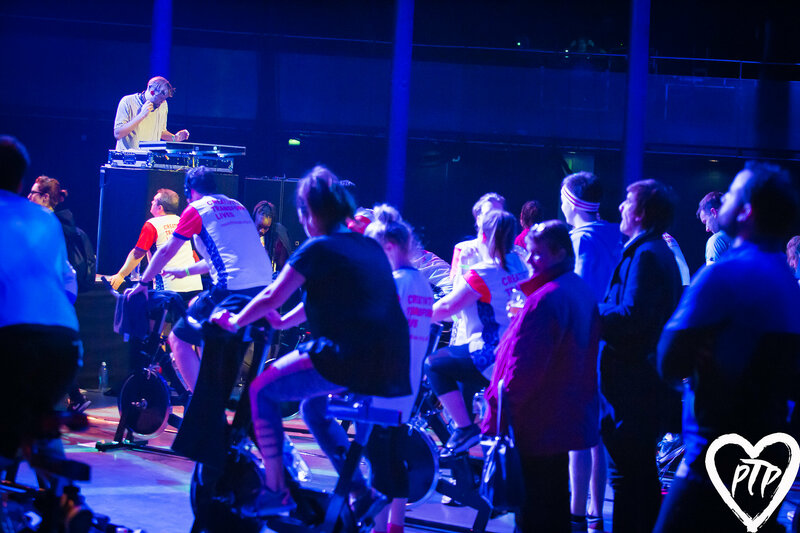 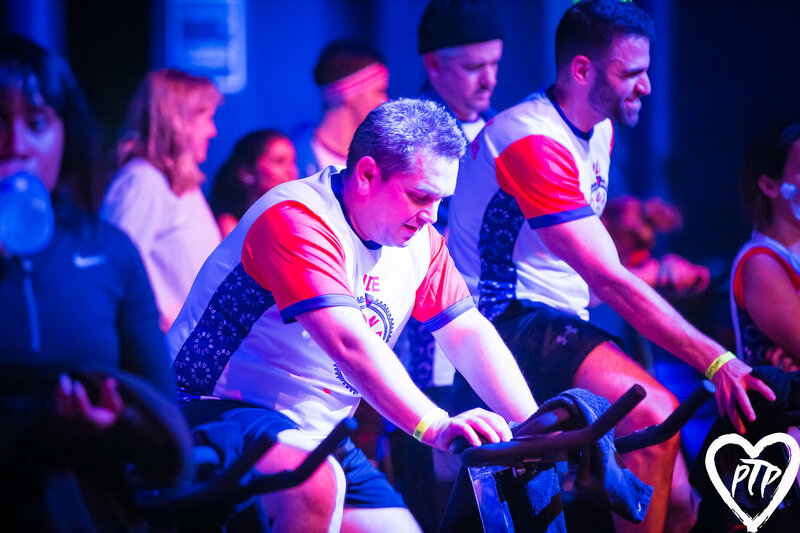 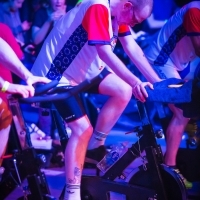 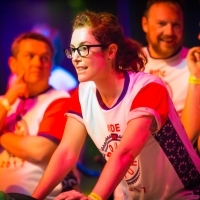 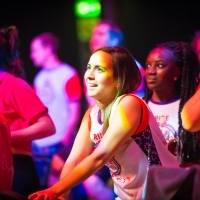 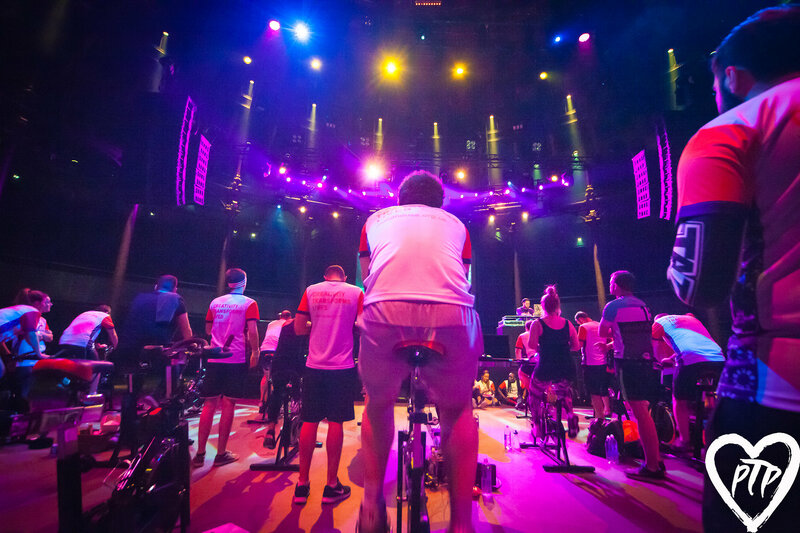 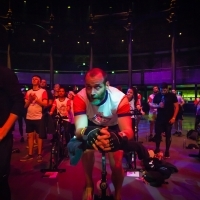 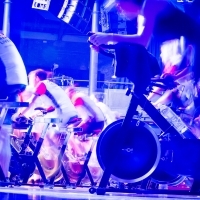 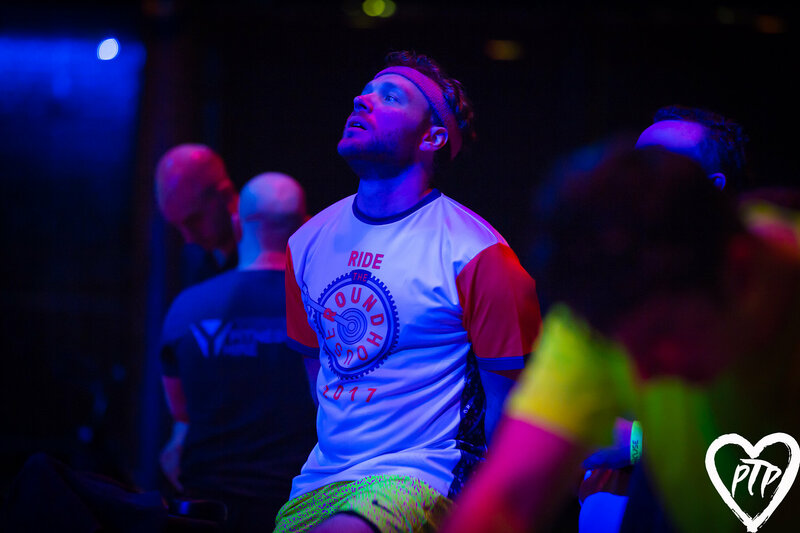 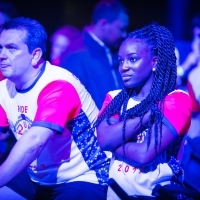 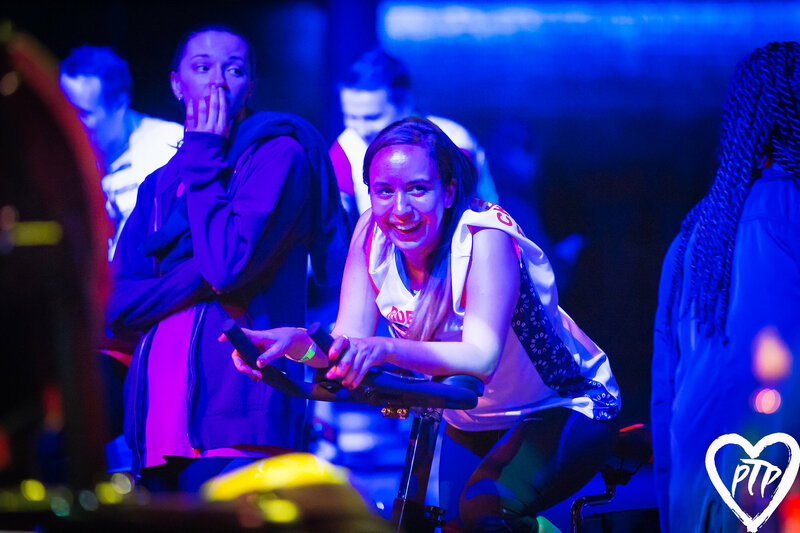 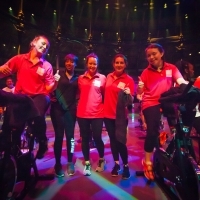 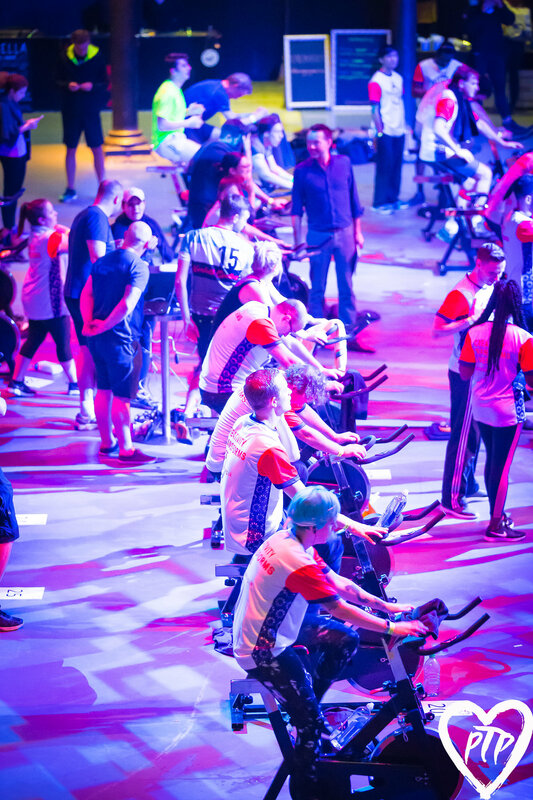 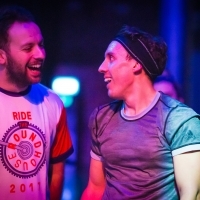 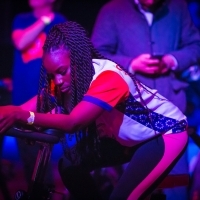 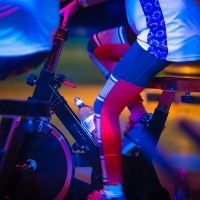 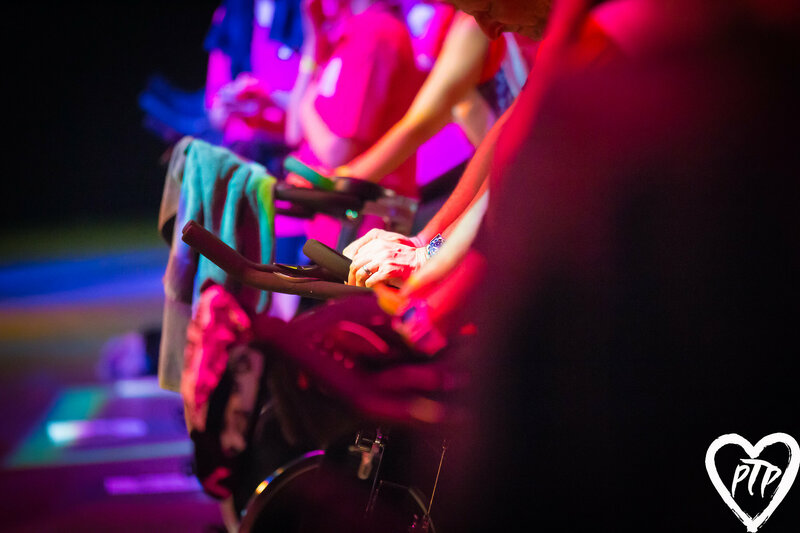 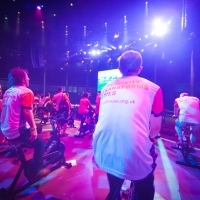 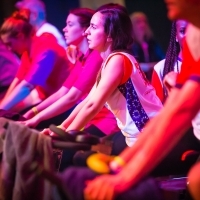 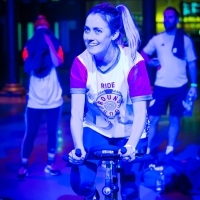 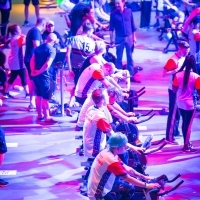 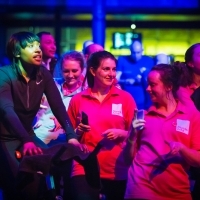 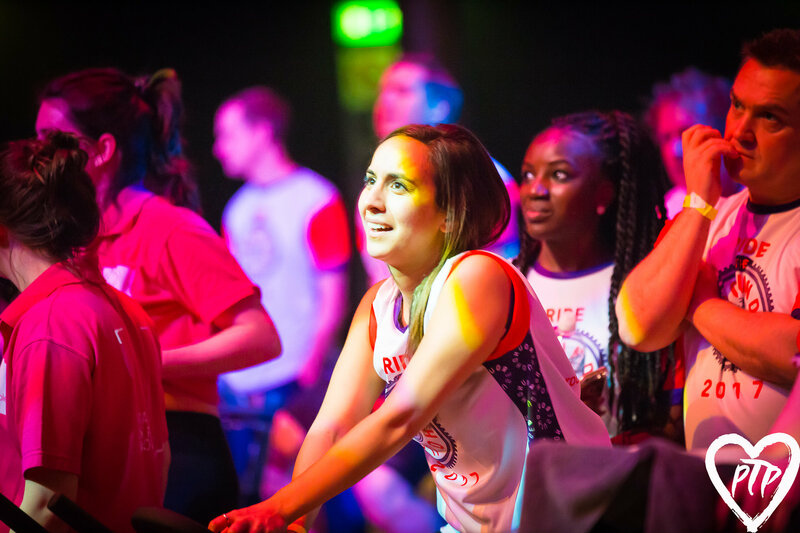 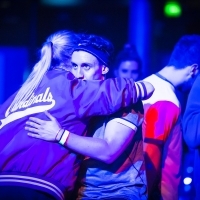 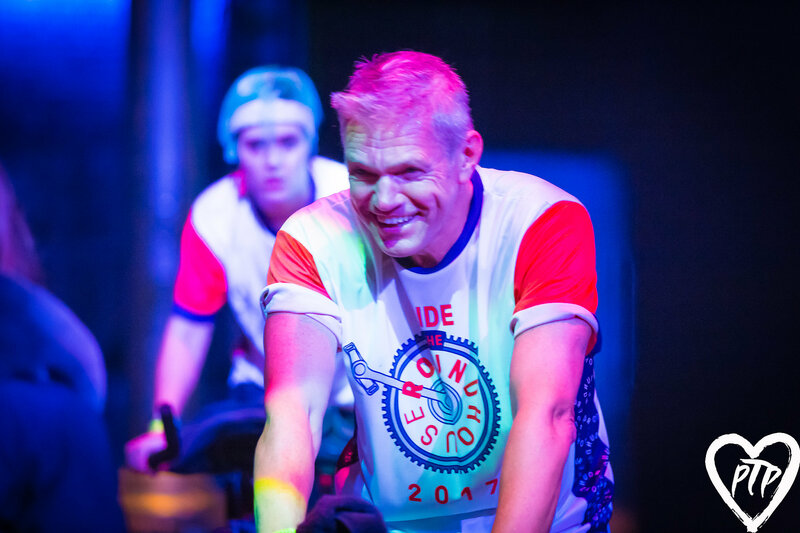 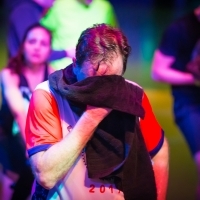 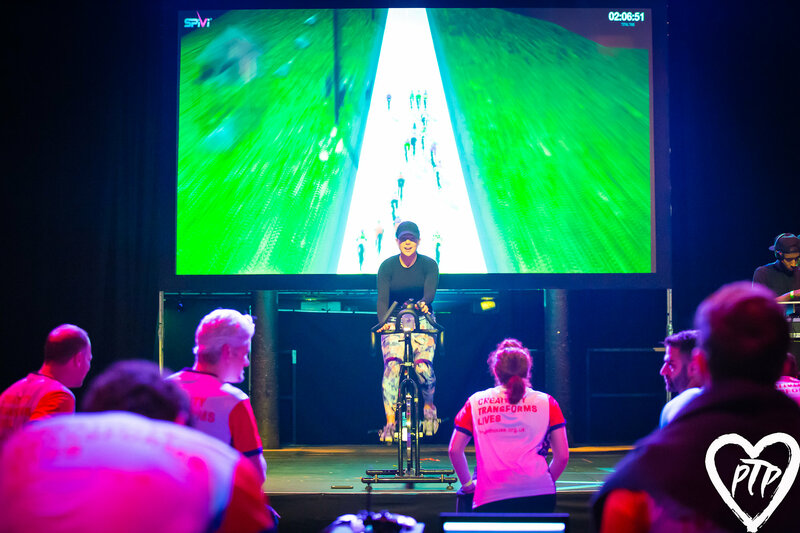 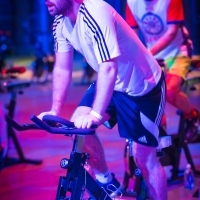 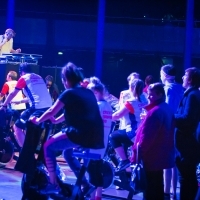 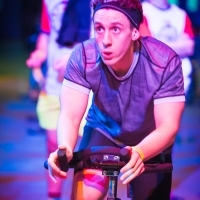 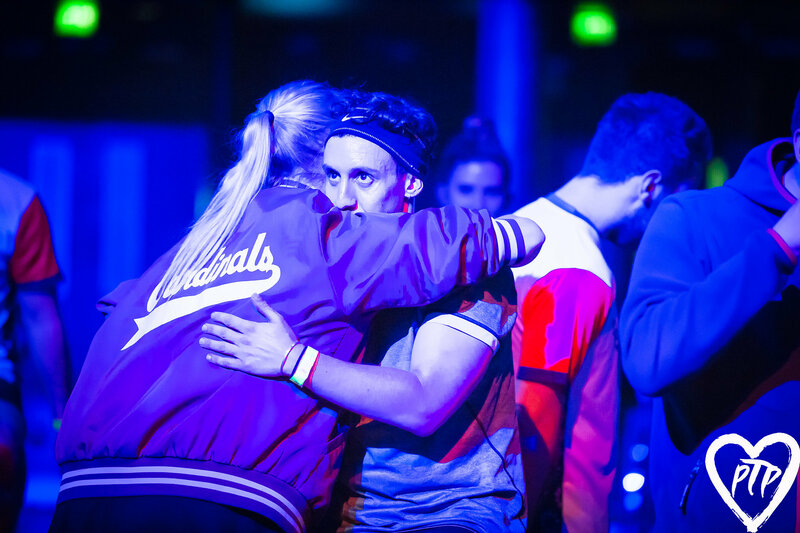 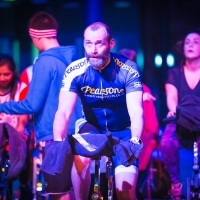 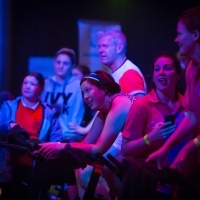 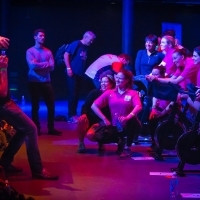 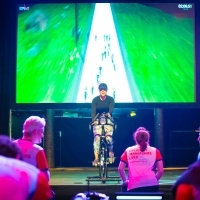 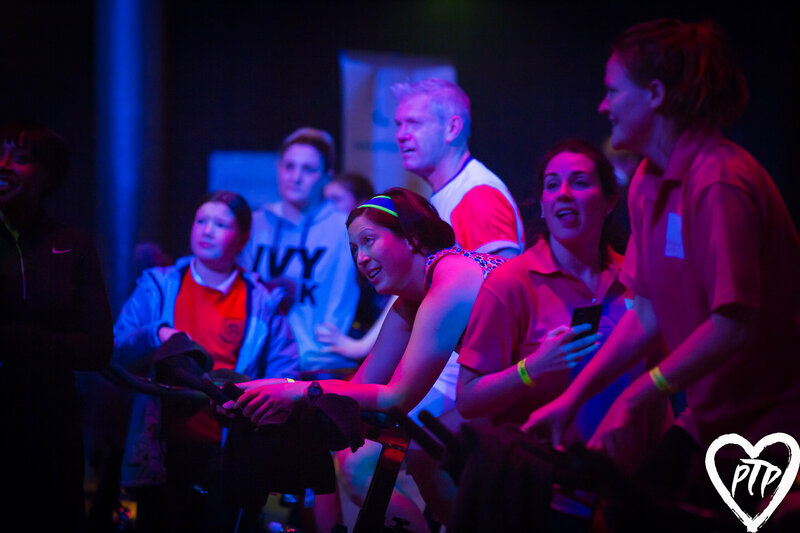 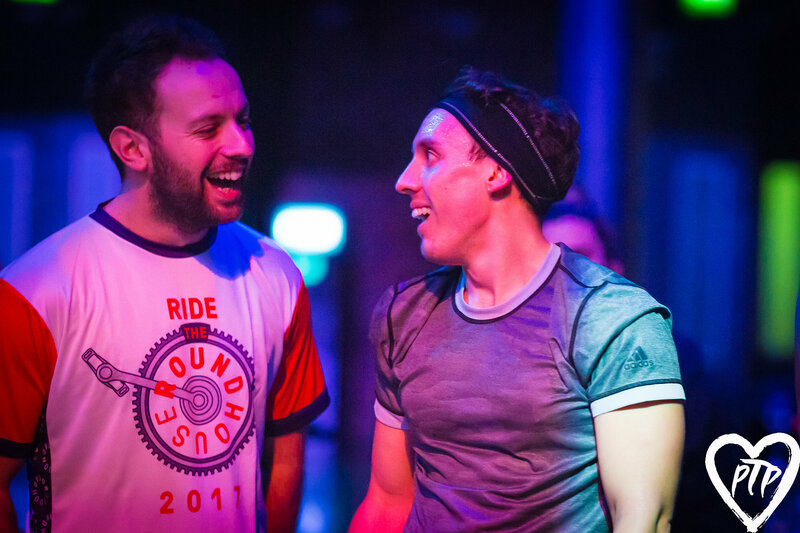 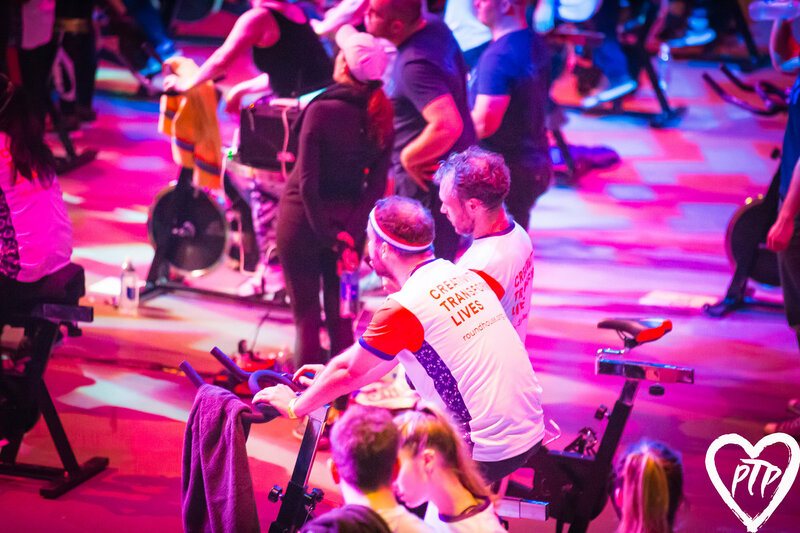 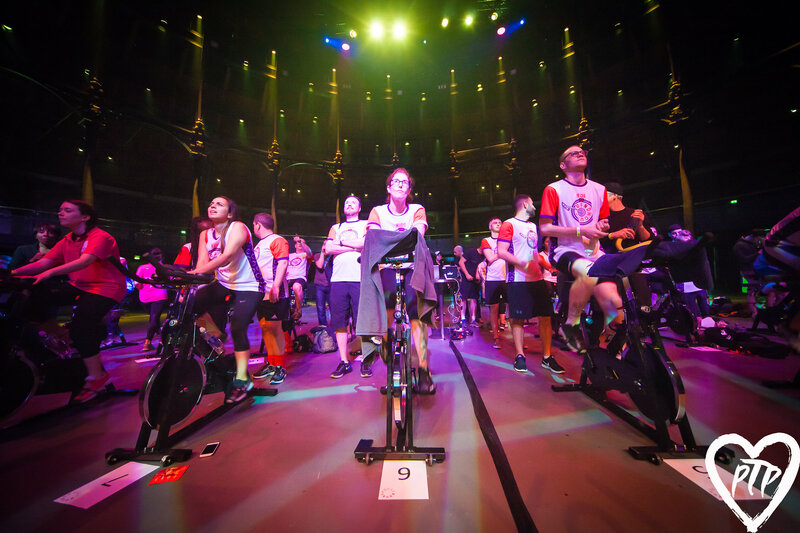 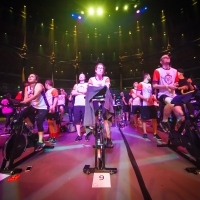 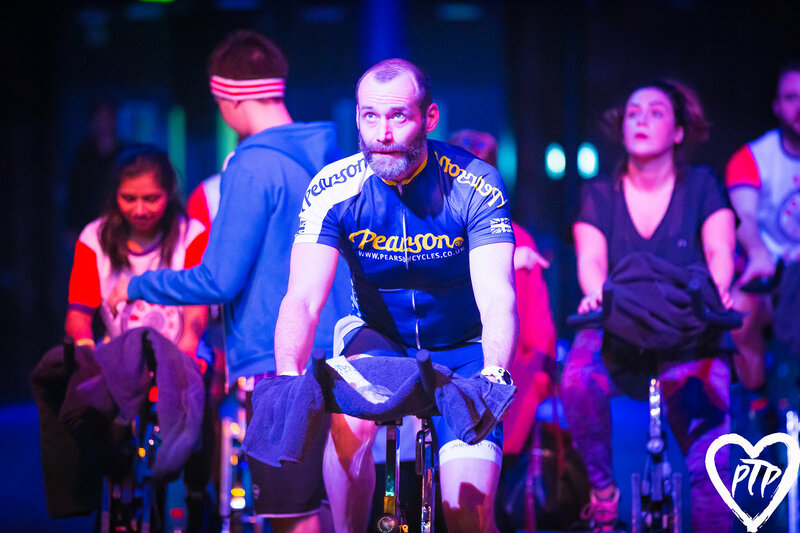 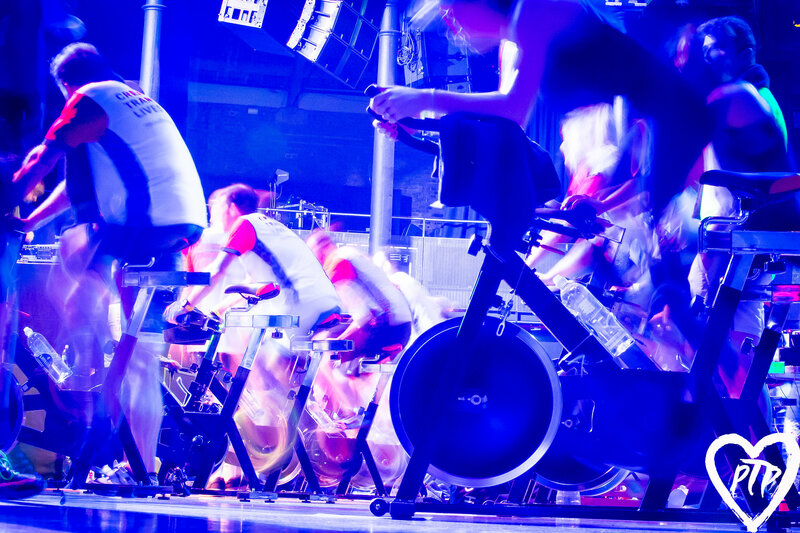 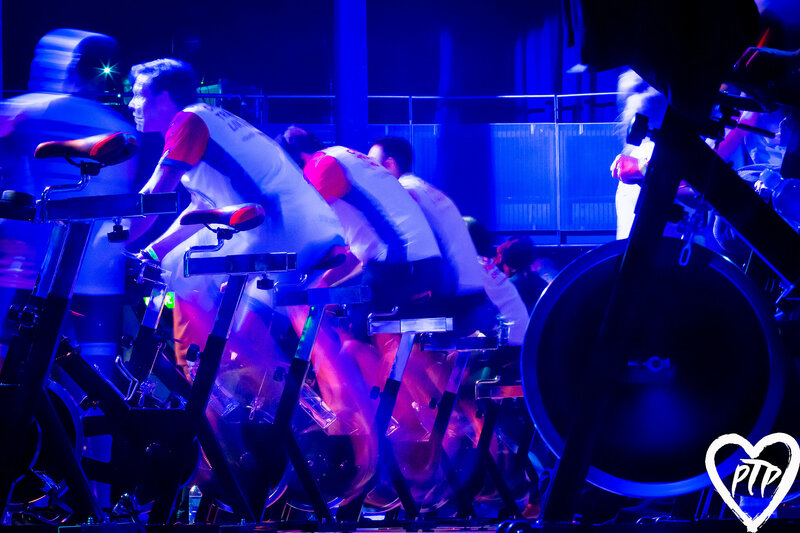 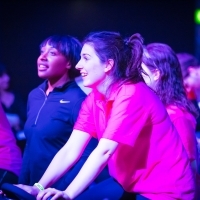 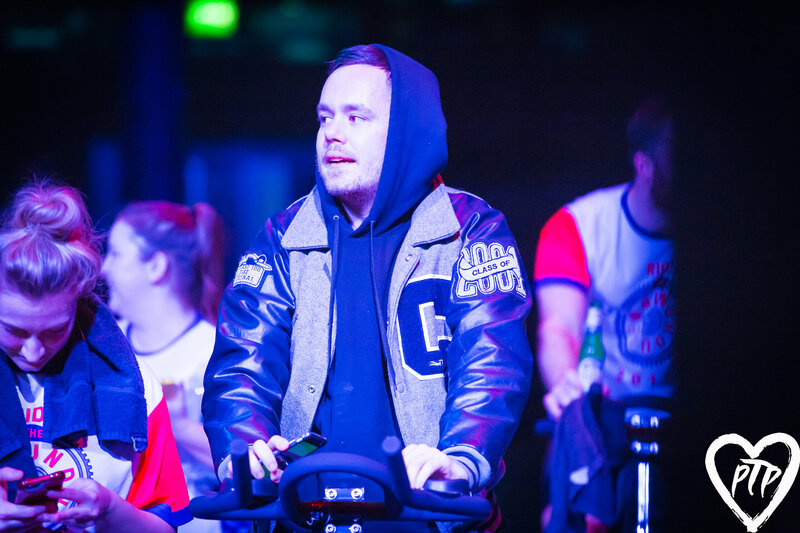 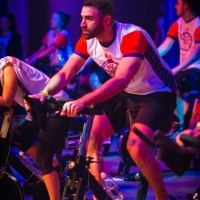 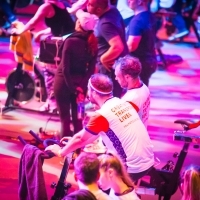 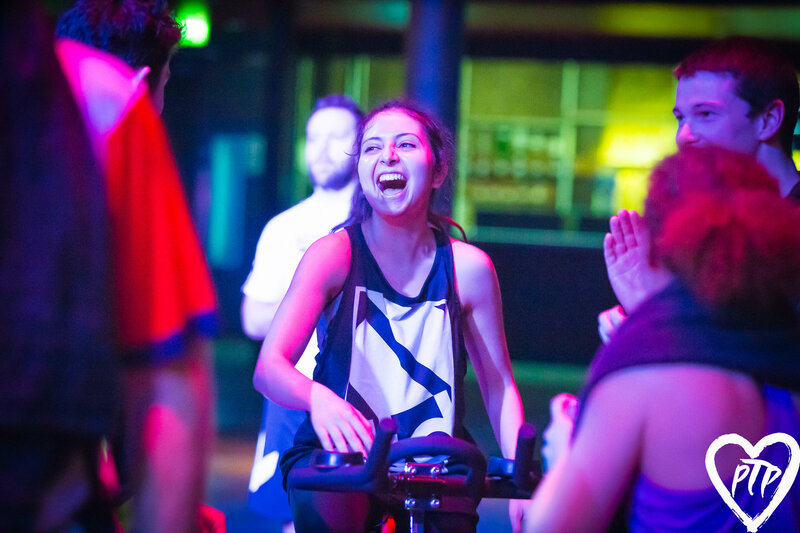 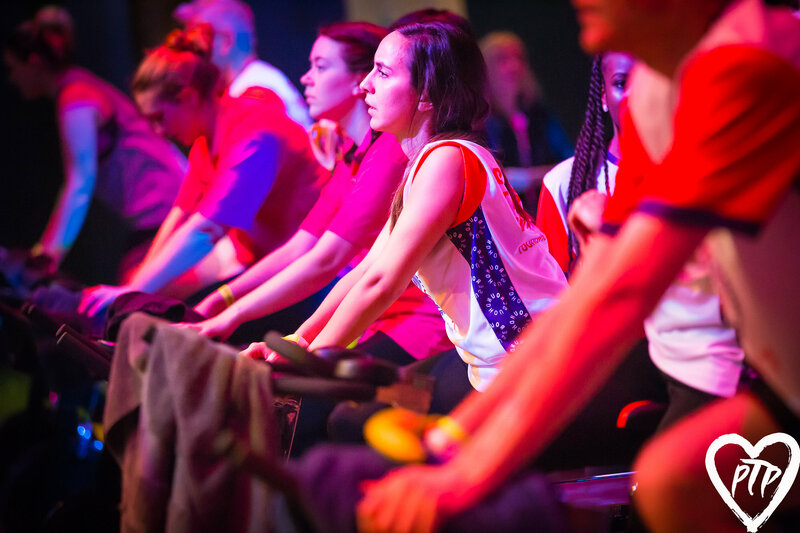 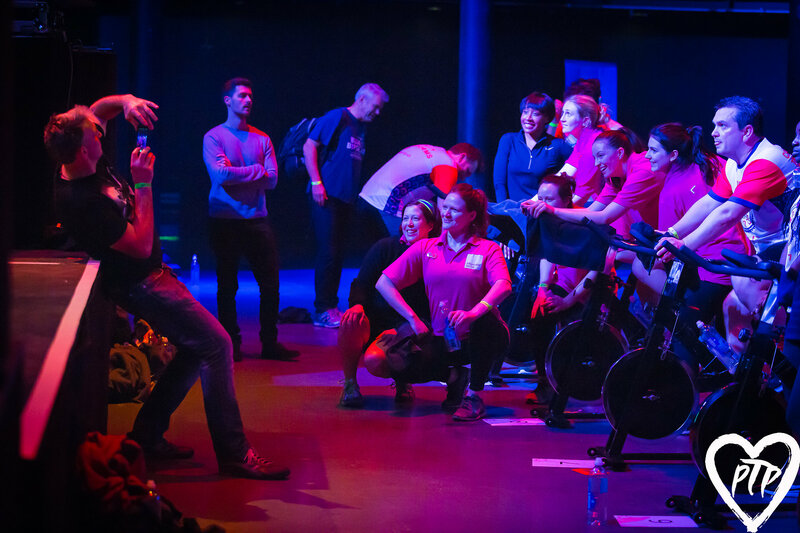 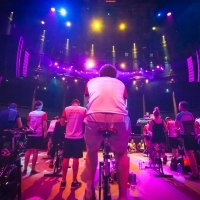 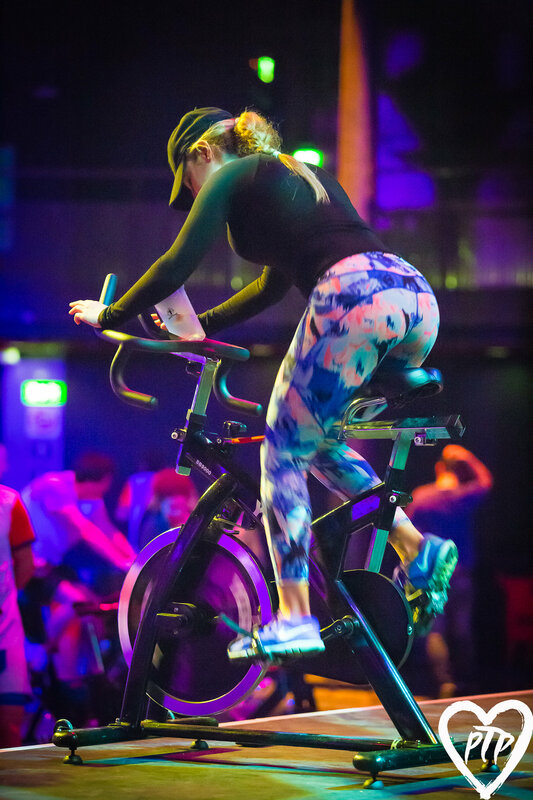 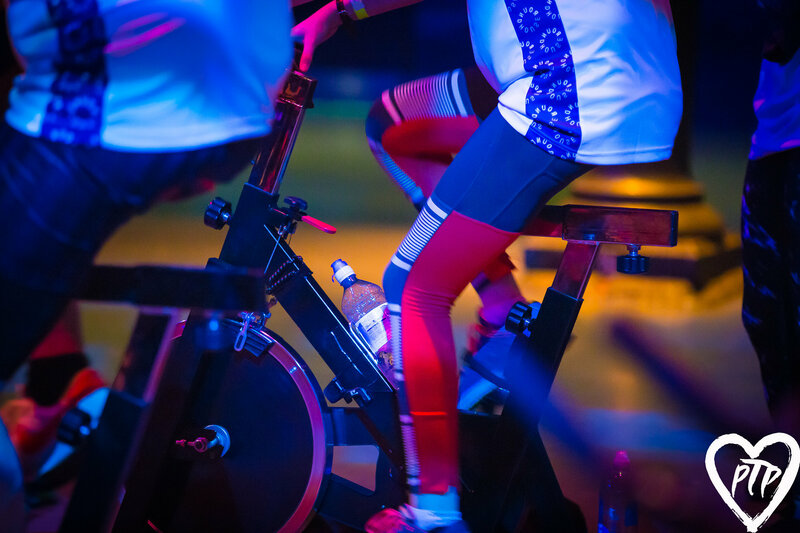 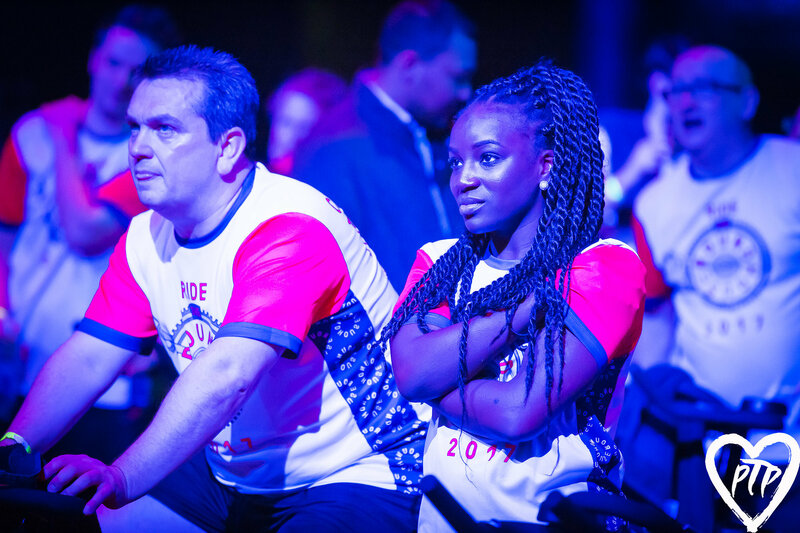 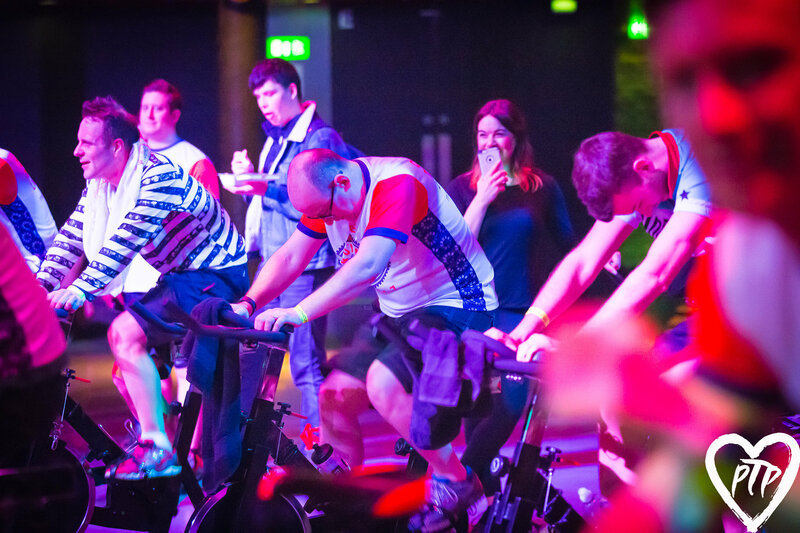 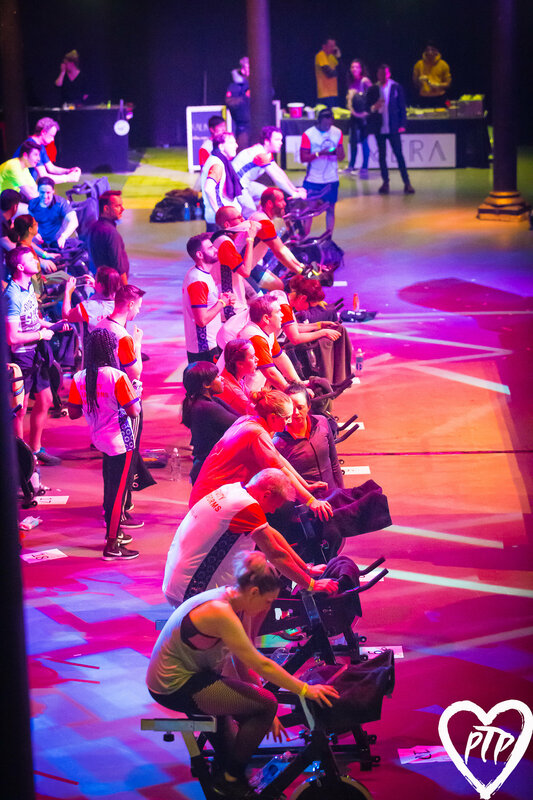 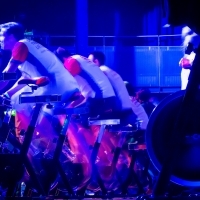 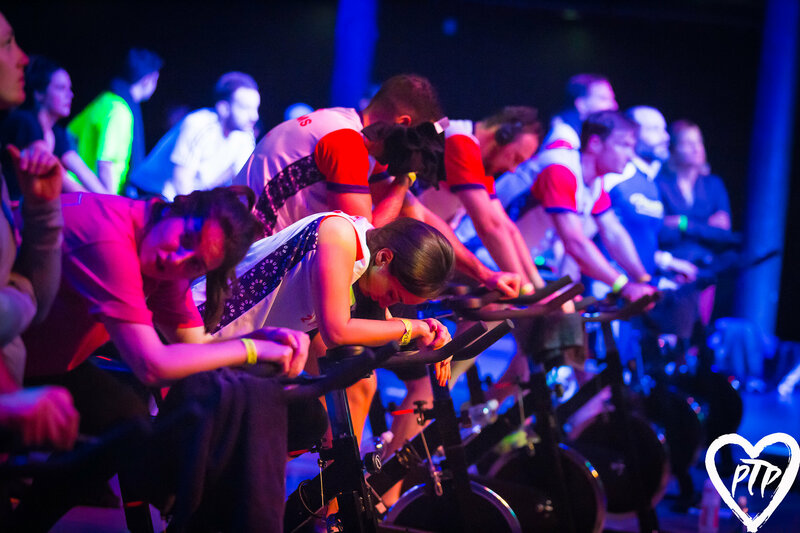 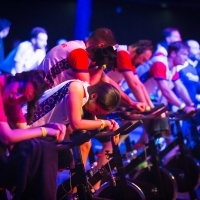 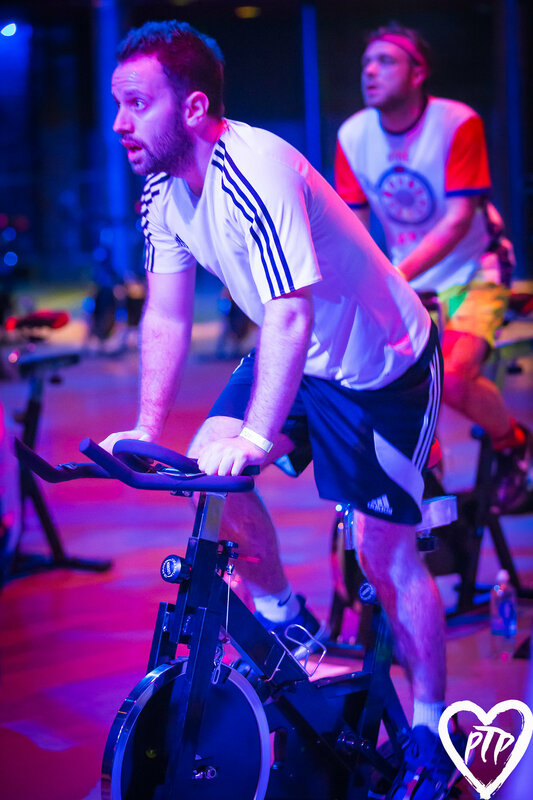 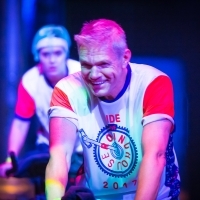 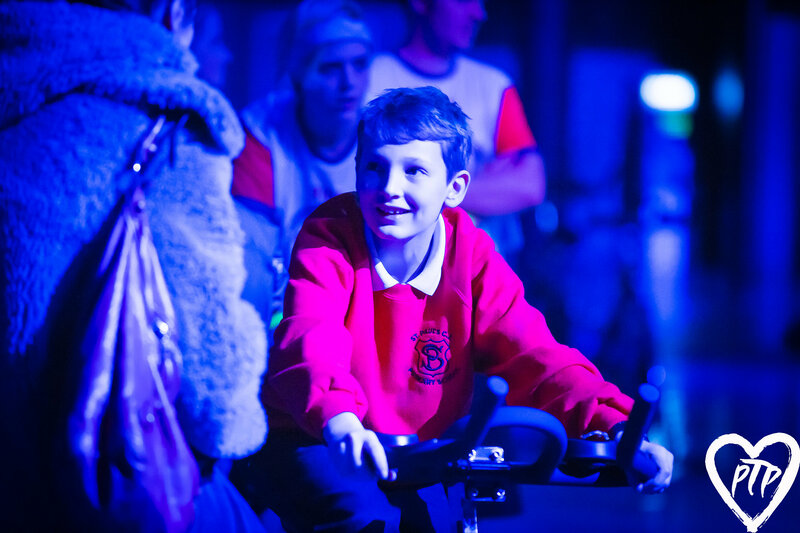 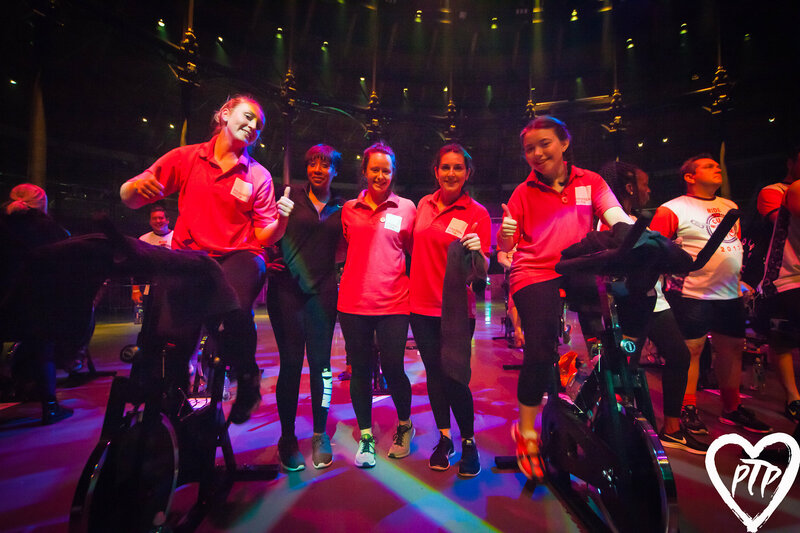 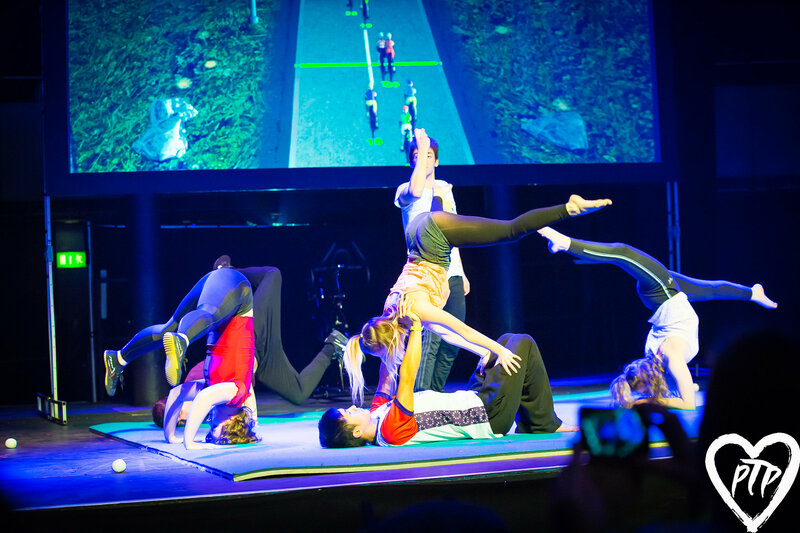 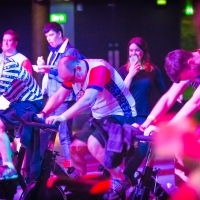 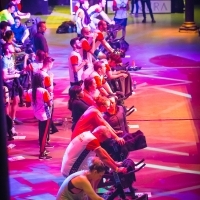 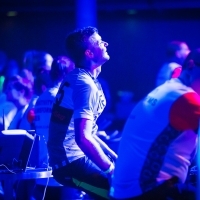 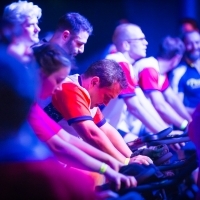 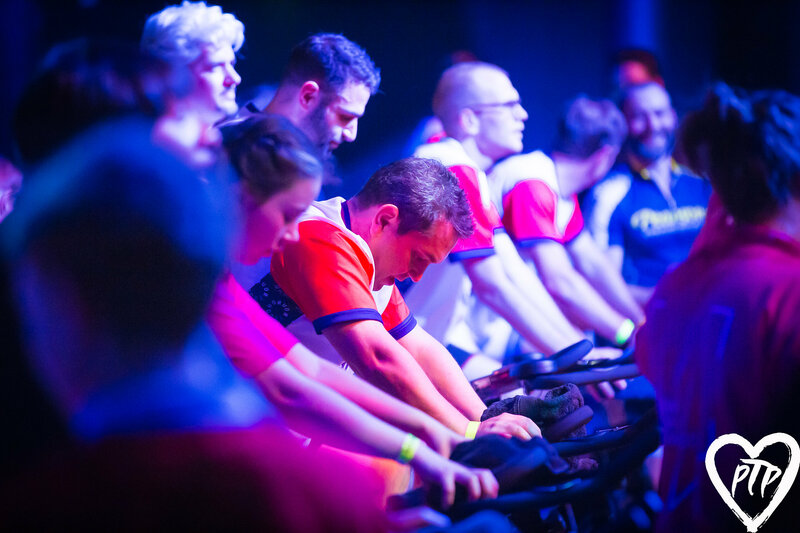 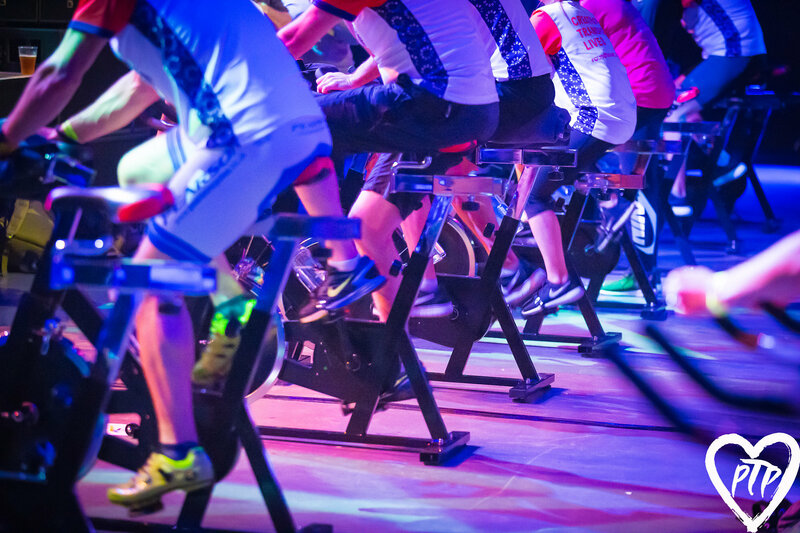 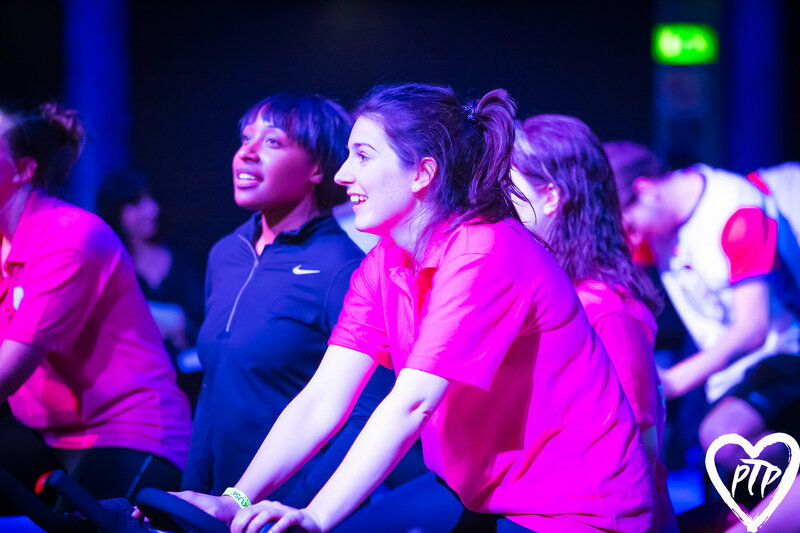 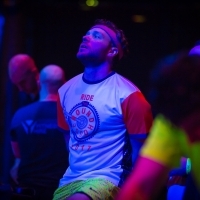 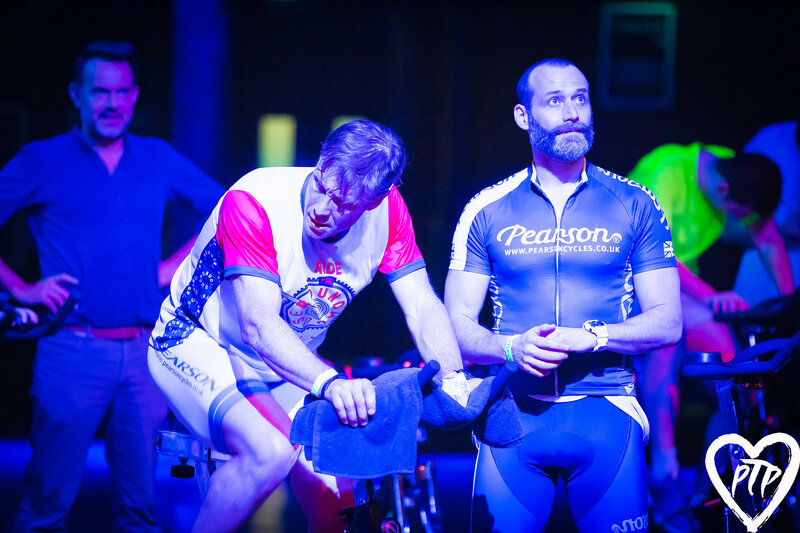 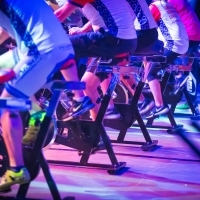 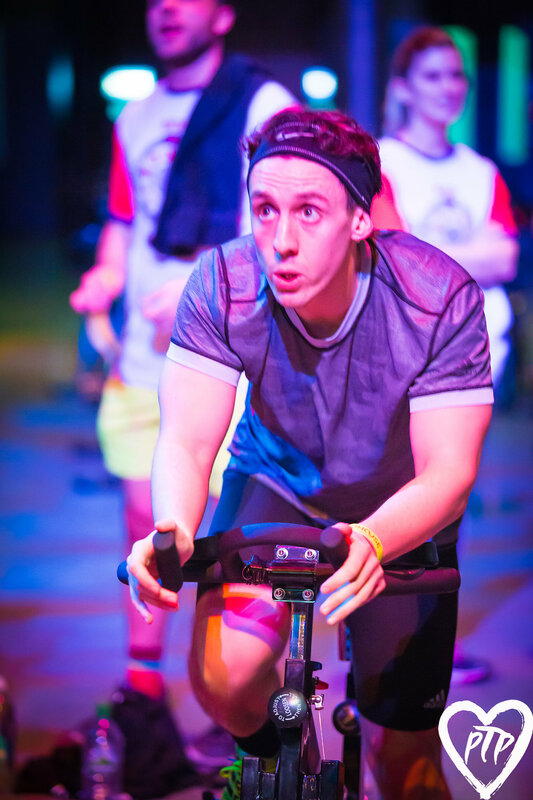 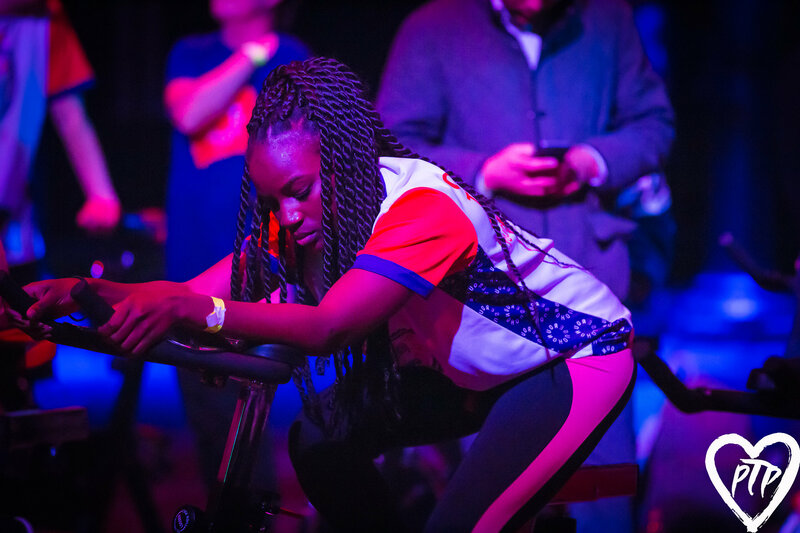 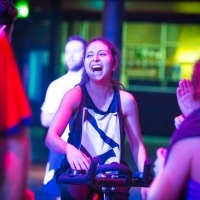 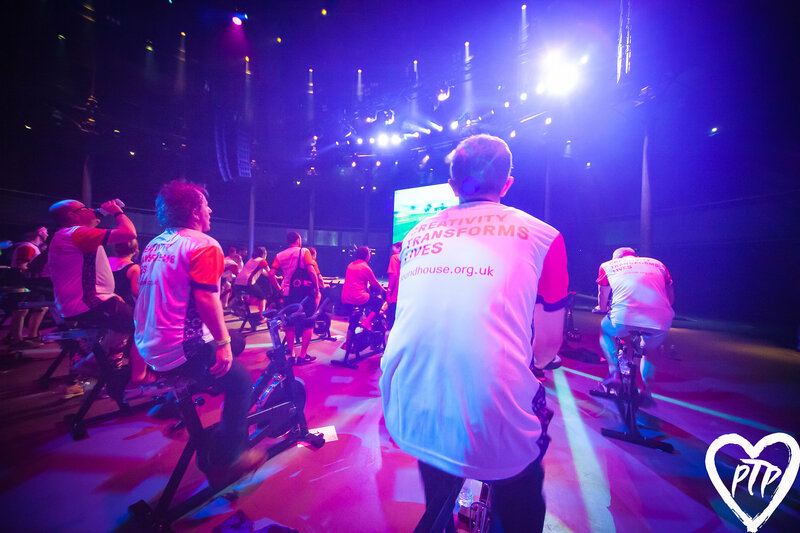 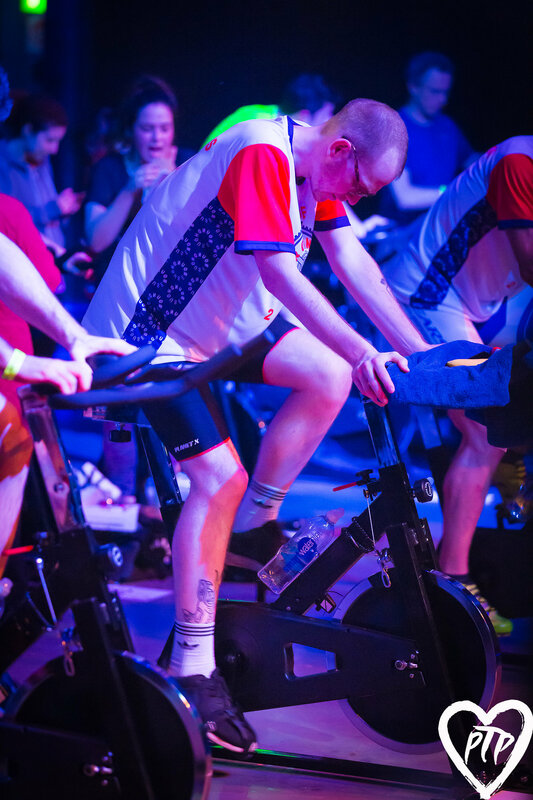 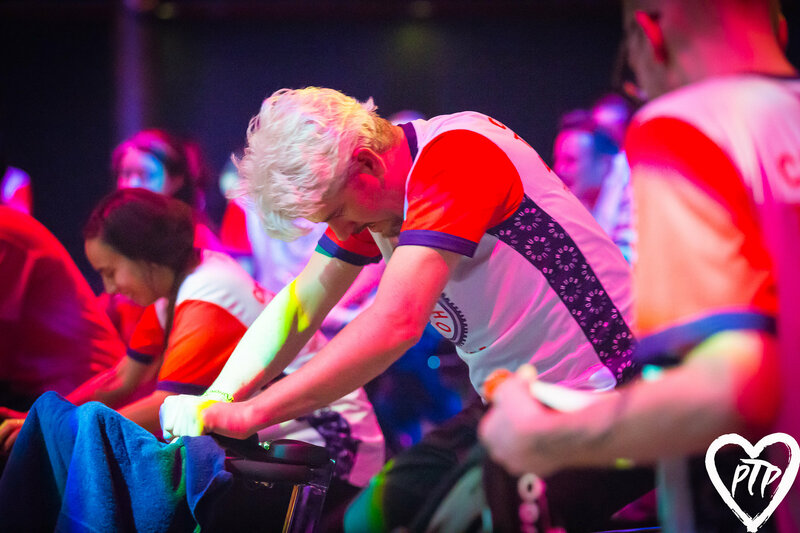 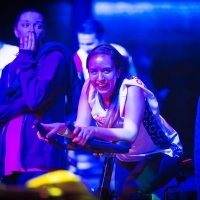 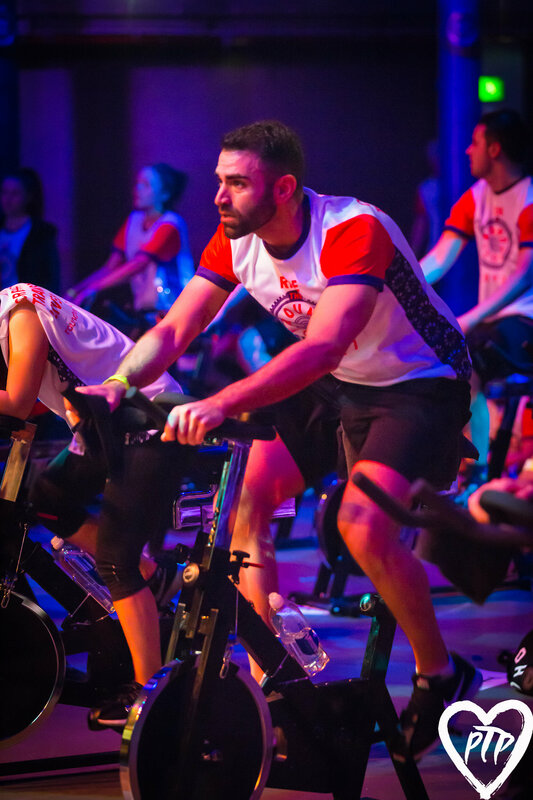 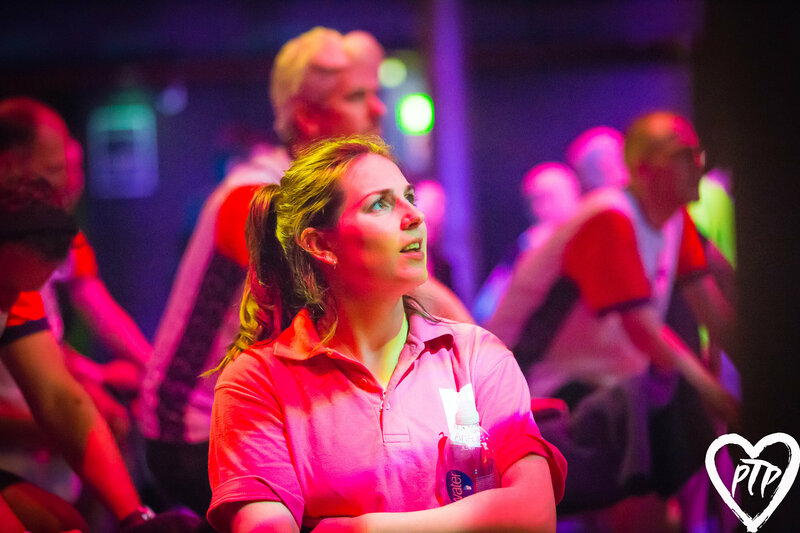 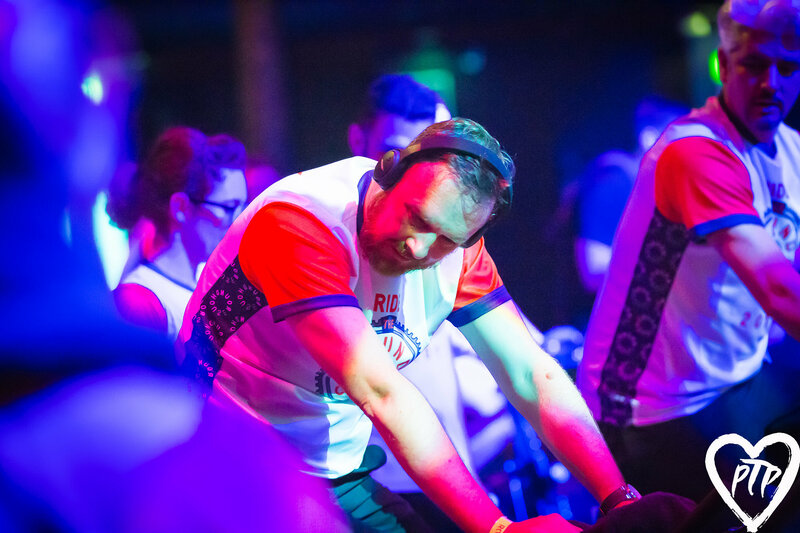 We welcomed 150 riders to an energy fulled day at the Roundhouse to take on the challenge of cycling 100 miles on the spot in the same incredible space where legends like Prince, Elton John and Adele have performed. 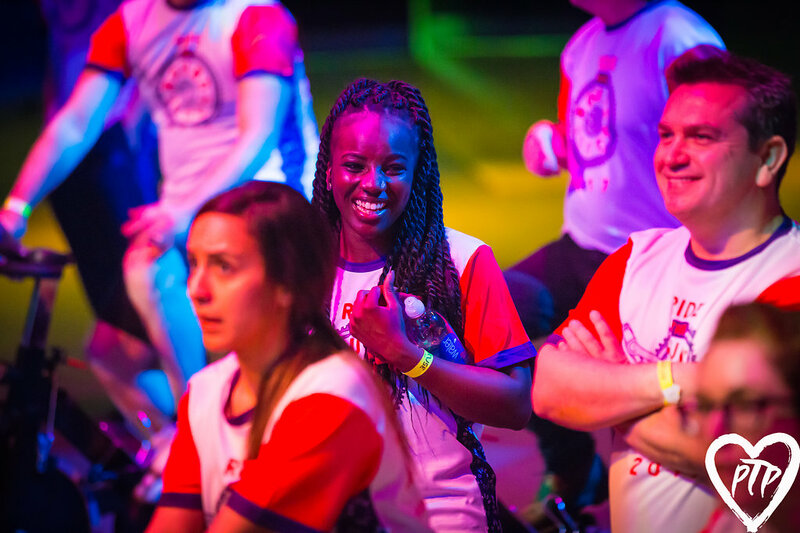 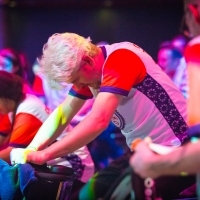 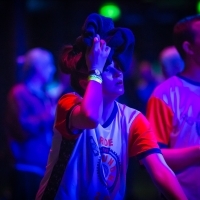 Over 6 hours, our amazing teams cycled 3900 miles and have so far raised over £26,000 which will go towards providing young people with life changing creative opportunities. 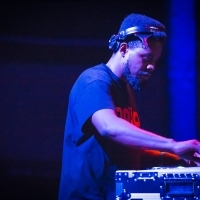 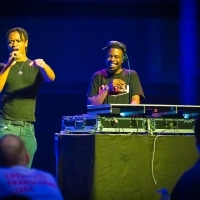 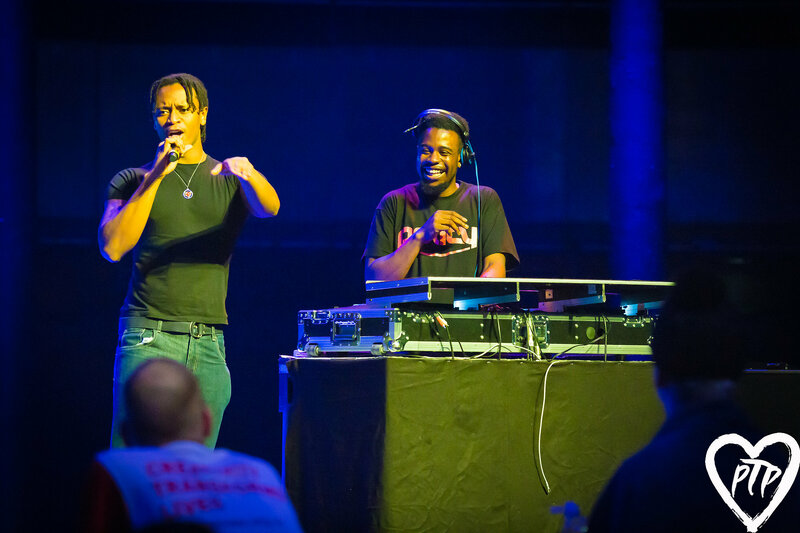 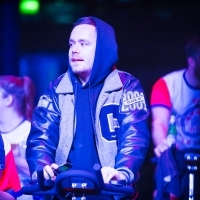 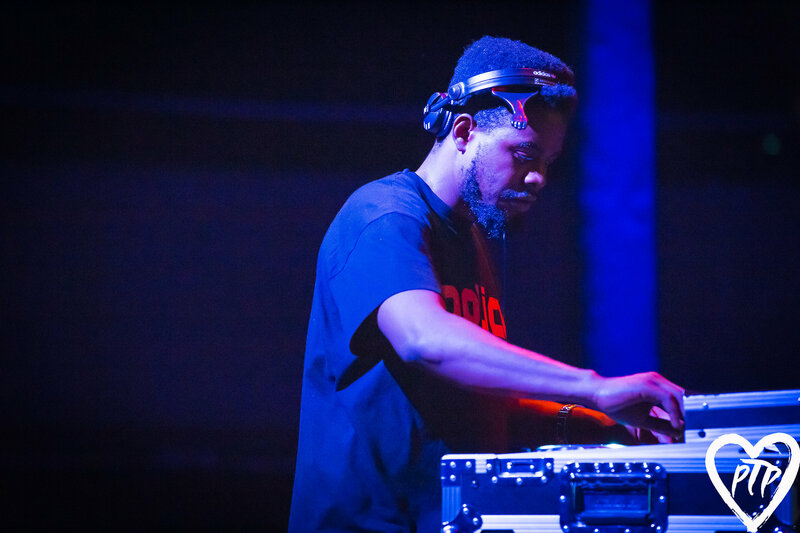 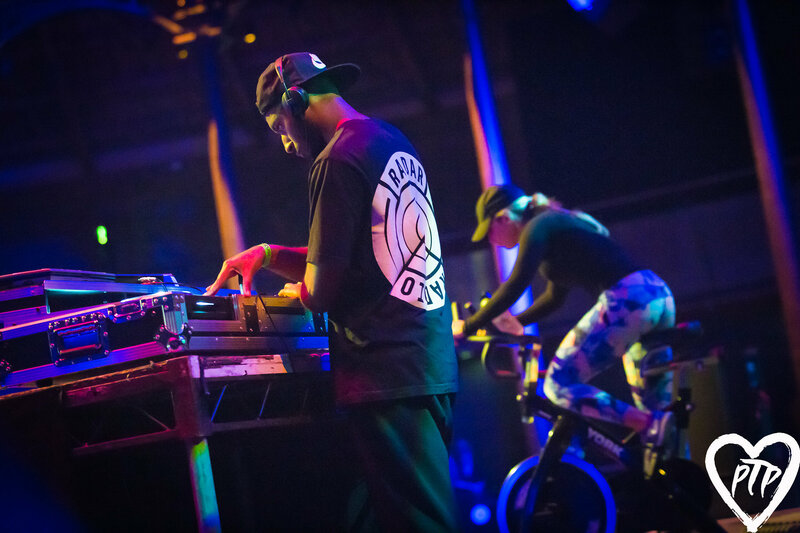 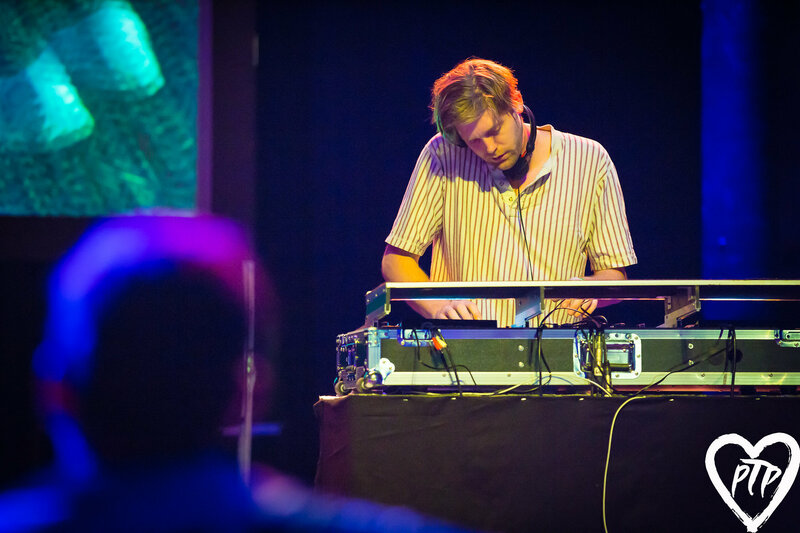 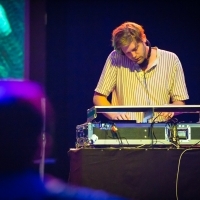 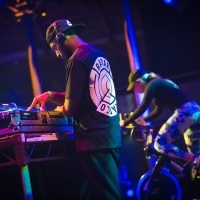 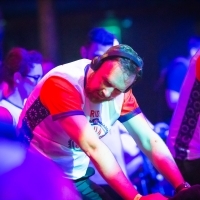 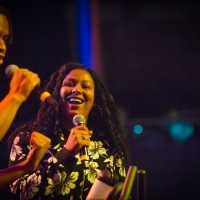 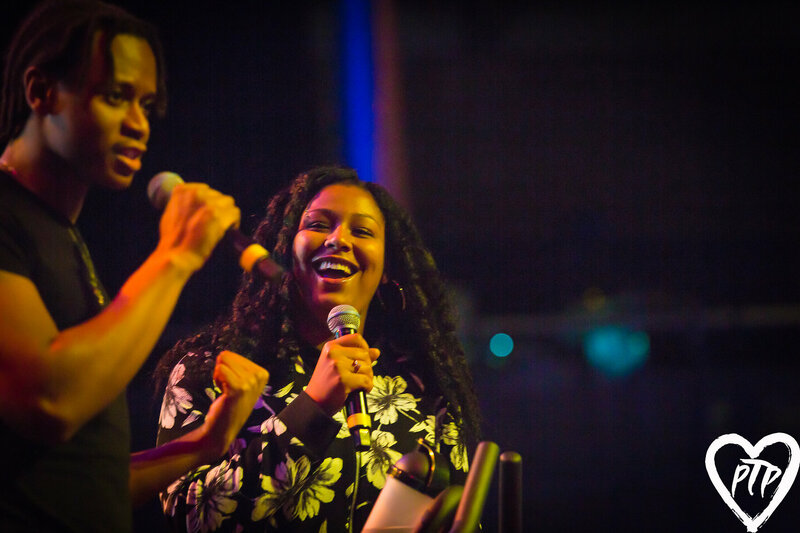 Throughout the ride, we provided the soundtrack with an incredible live gig with performances from KIOKO, Dat Brass, Collette Cooper and The Purple Lights, along with DJ sets from Laurie Charlesworth, DJ Policy and HOO HAs front man Jamie. 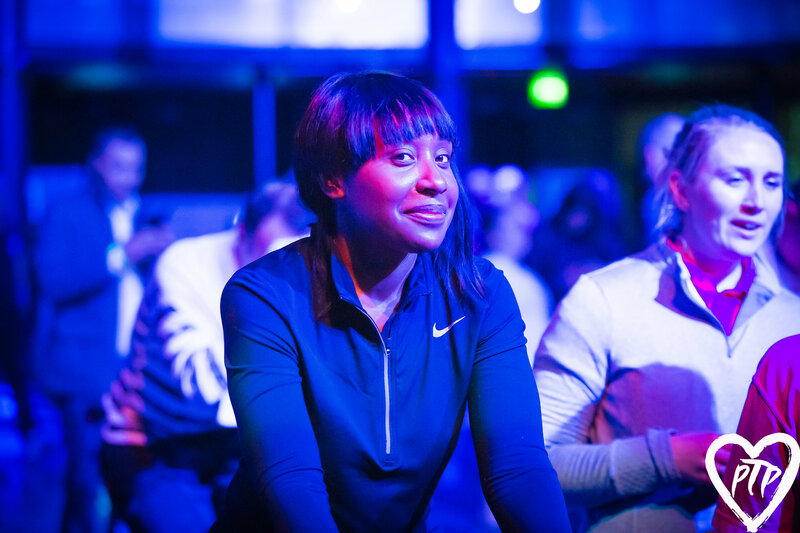 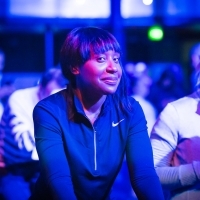 We also welcomed Olympic athletes Christine Ohuruogu & Kate Richardson-Walsh and our awesome Roundhouse Ambassador Sadie Frost, who took on the challenge. 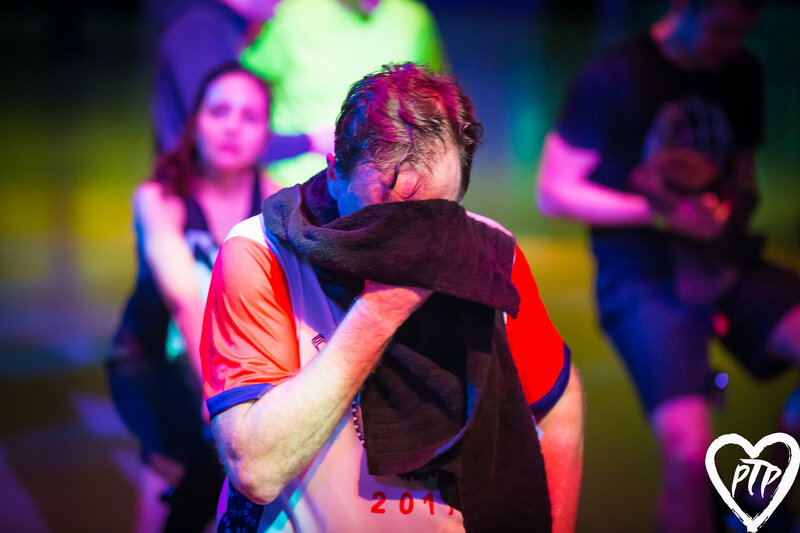 We salute everyone who joined the ride. 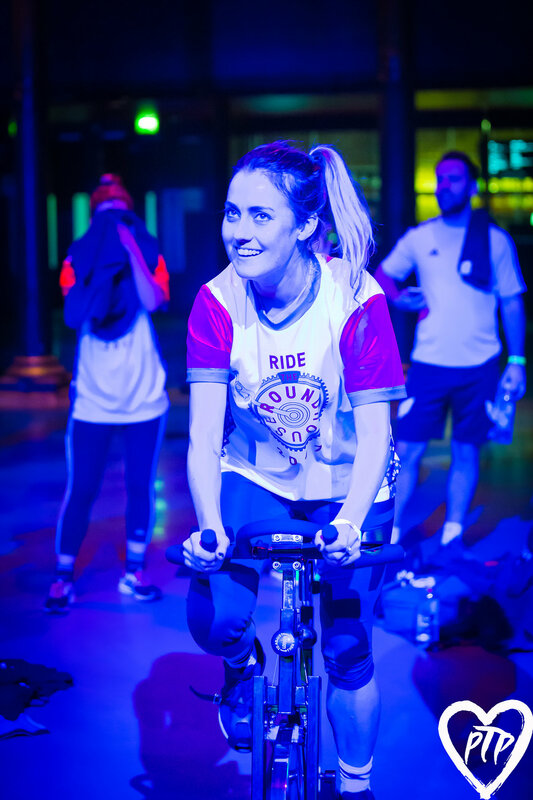 It’s not too late to donate, just text RTRH18 and the amount to 70070. 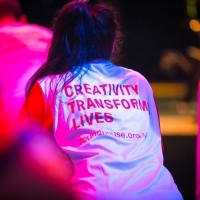 We believe in the power of creativity to transform lives. 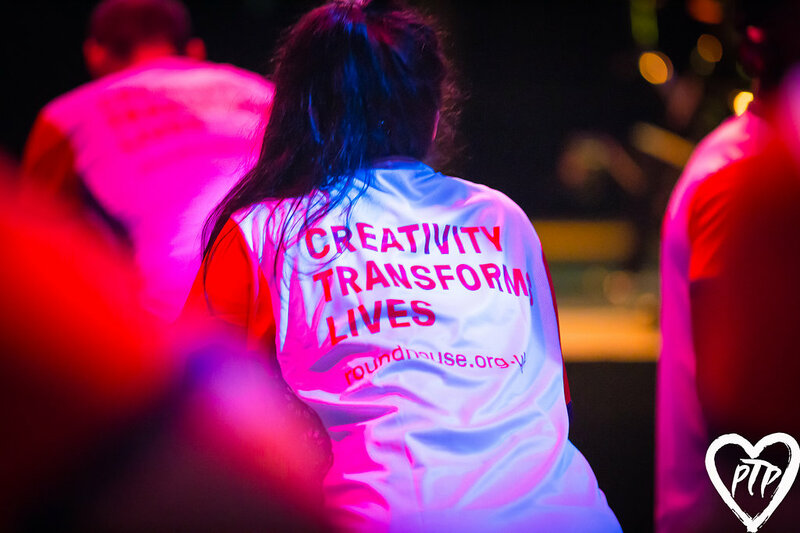 Each year thousands of young people have the chance to develop their skills and confidence through creativity – in music, media or performing arts projects. 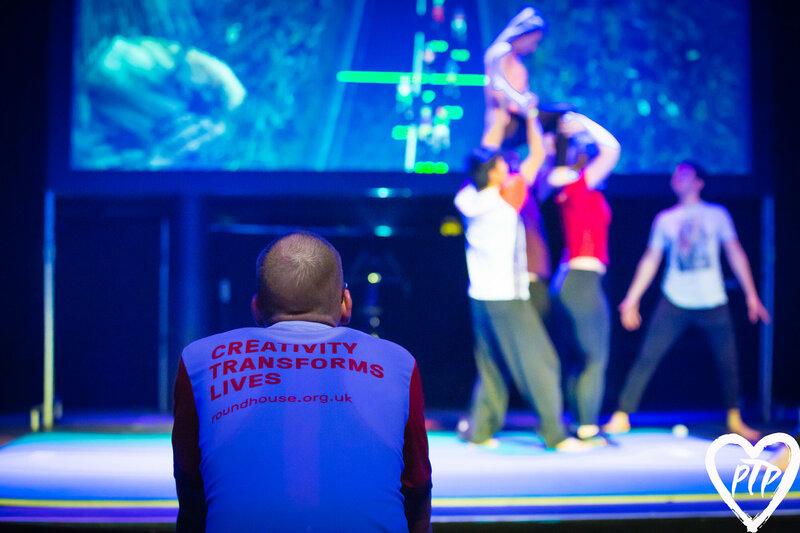 We help them find new perspectives and new directions, whether that’s into education, or out of a rut, or supporting their early career in the arts. 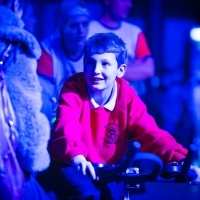 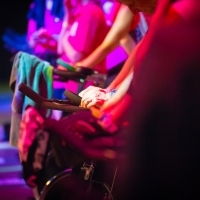 But we need to raise over £2.3 million annually to fund this transformational work.